Tron (TRX) Becomes 10th largest Cryptocurrency, Signs Of Good Times Ahead? Home Coin Tron (TRX) Becomes 10th largest Cryptocurrency, Signs Of Good Times Ahead? 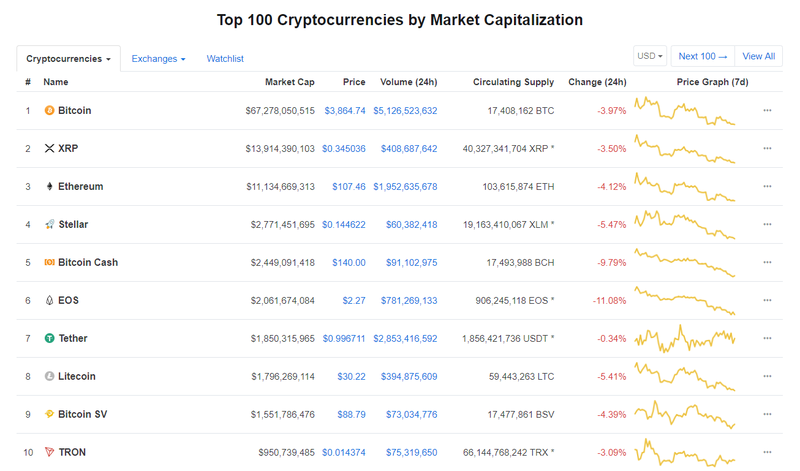 Tron has achieved several feats this year right from the beginning and even towards the end of the year, it still holds a big surprise as the cryptocurrency moved up the ladder to earn the 10th spot on Coinmarketcap. This is a great achievement for Tron considering it rose to this level at the time when most cryptocurrencies are in the red. 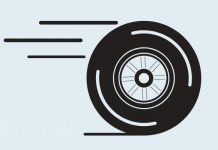 During the short term recovery following the November market crash, Tron was one of the top gainers leading the recovery at the time. While the crypto asset is gaining grounds by increasing its market capitalization, it’s Ethereum rival has been losing or at least stagnant since XRP replaced it in the second position and it has been in the third since then. 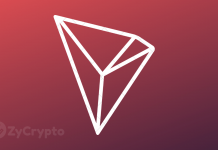 Tron has also surpassed Ethereum in daily transaction volume and Dapps transaction capacity. 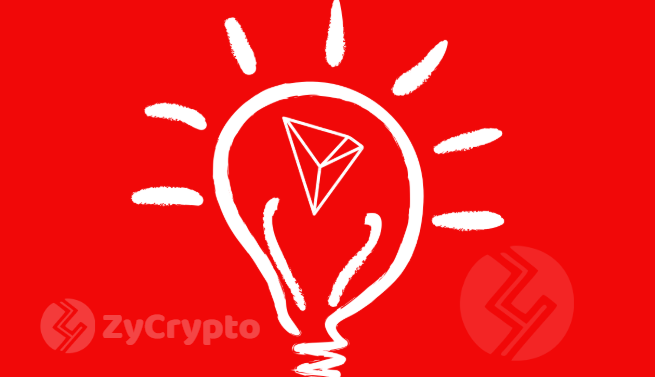 Tron’s Justin Sun is determined to make Tron the world’s biggest blockchain for Dapps and smart contracts as well as web decentralization. The company has launched a range of products which may make it realize its goals in a short time to come. Just last month, Tron’s gaming app Tronbet reached a total payout of over $3 billion and is still counting. Another factor that is facilitating Tron’s success is the recent listing on major exchanges such as ABCC exchange and the number of smart contracts on the blockchain has increased above 25%. It will not be entirely wrong to say that Tron has the potential to ascend the ladder even faster than it does now. The CEO Justin Sun seems to have a clear roadmap for the company and with such innovative leadership, the sky could be the starting point. Meanwhile, Ethereum has been stagnant and with the recent reds on the market, is going down with bitcoin and the rest of the digital asset. If there is a substantial recovery in the market, Tron might be able to displace a few more assets as its dip in the current crash is relatively small when compared to Ethereum and the other top coins.